When creating podcasts in the classroom, these audio files may be downloaded by the students to listen to independently or in a learning station in the classroom. Or, they may be heard via a website or weblog. This type of lesson is very useful when teaching a new language and introducing new linguistic concepts. Another version of this type of lesson is to ask students to record their own word-of-the-day/week to share. They can record their word and then use it in a sentence. For this lesson, teachers can create a summary of class activities for students and/or the families on a weekly or monthly basis. Alternatively, students may work in groups to take turns in creating reports or summaries of what they’ve learned and/or what they did in class. This may then be listened to in class and/or shared with families. 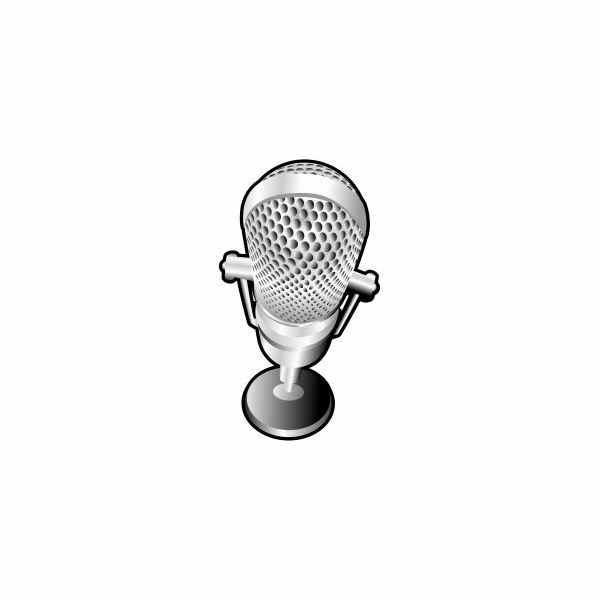 For this lesson, students can create podcasts to record interviews. They can choose to record each other, their family members, their friends, and/or significant individuals. Another possibility is to record ‘role play’ activities in podcasts. For example, if a class is doing a lesson in history, some students can ‘role play’ the role of reporters, while other students can ‘role play’ the role of historical figures. For this lesson, teachers may wish to create digital recordings of places, activities, and other concepts. For example, when teaching about transportation, teachers may wish to create a sound tour podcast of what bus depots sound like, or airports, train stations, etc. Students may also be encouraged to create their own sound tours using basic recording equipment like mobile phones. They can create a sound tour of their everyday activities or their favorite places to visit. Look in to ePodcast Creator and/or Audacity.